We've announced our $2,500 Amber Grant winner! We’ve announced our $2,500 Amber Grant winner! This past year the WomensNet team came up with a new way to give back to the WomensNet community. 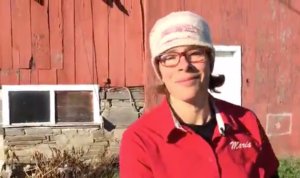 This method allowed us to continue to award a monthly Grant of $500 as selected by our WomensNet judges. But from those 12 monthly grant winners we’re now awarding an additional grant -The Amber Grant- to one of the 12 monthly winners. For our first Amber Grant we’re awarding our recipient with an additional $2,000. Last week we narrowed down our Amber Grant finalists to two great companies, Stretch Recipes and Hammerstone School of Carpentry for Women. Choosing between these two companies was extremely tough but after much debate we have finally chosen our first Amber Grant Winner. 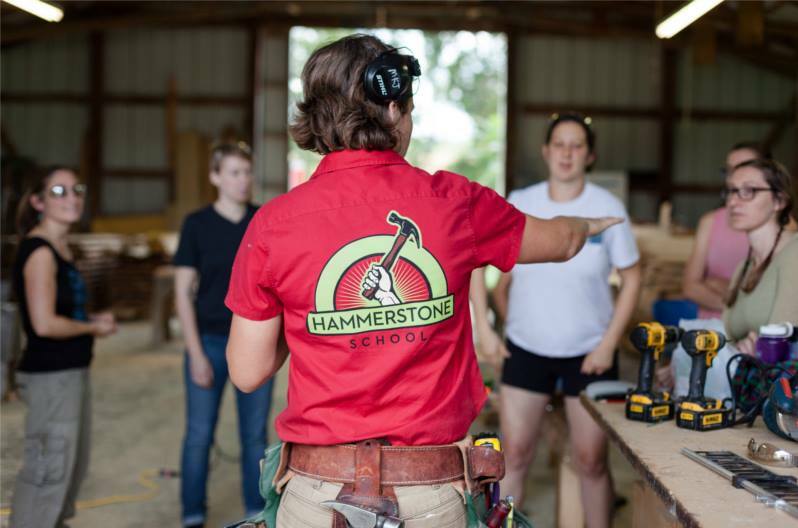 Congrats Maria Klemperer-Johnson, founder of Hammerstone School of Carpentry for Women! Stay tuned: We will be announcing January’s Qualification Grant finalists very soon!